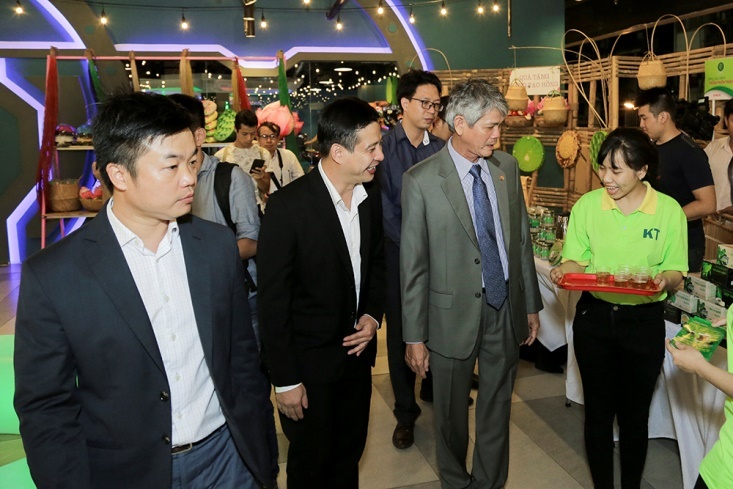 The Mekong Delta province of Đồng Tháp held a special event from April 27 to April 29 to introduce its specialties at The Garden Mall, District 5, HCMC. 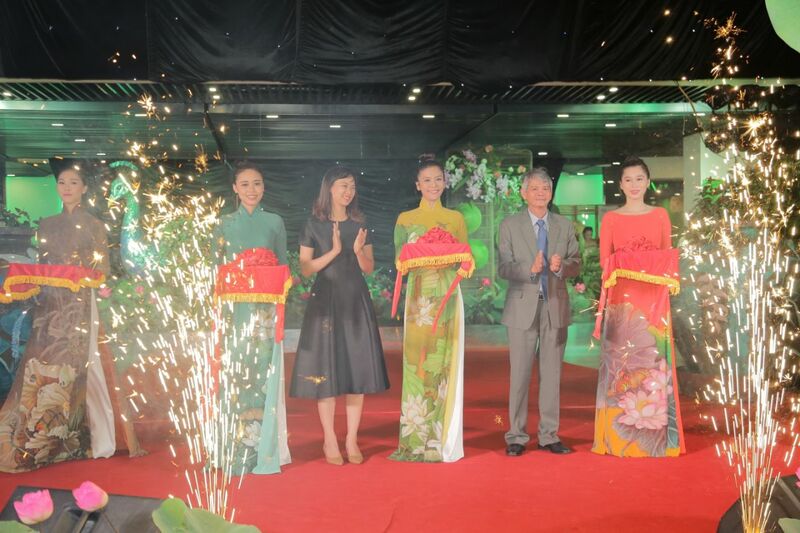 It was officially launched by the Đồng Tháp People's Committee, in collaboration with the Signature Vietnam Company. 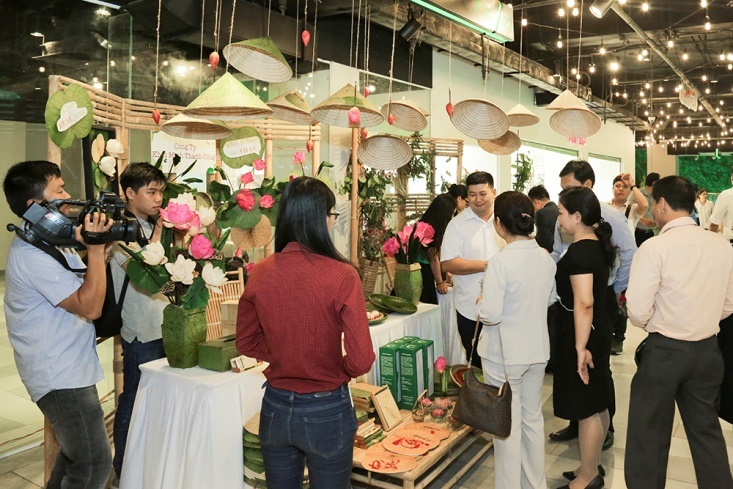 The event brings together many businesses and craft villages, showcasing the many special commodities of Đồng Tháp province. The opening ceremony was attended by Đồng Tháp and HCM City authorities, and attracted thousands of people from the city. 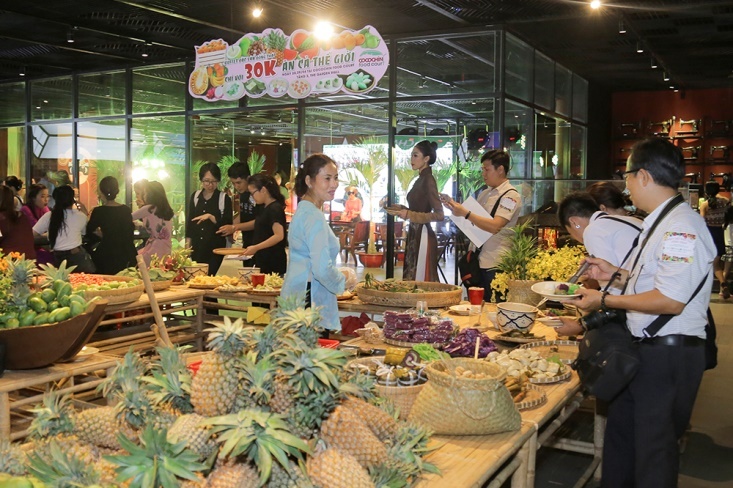 Customers had the opportunity to explore typical agricultural products of Đồng Tháp, such as rice, lotus, honey, Cao Lãnh mango and Lai Vung tangerine. 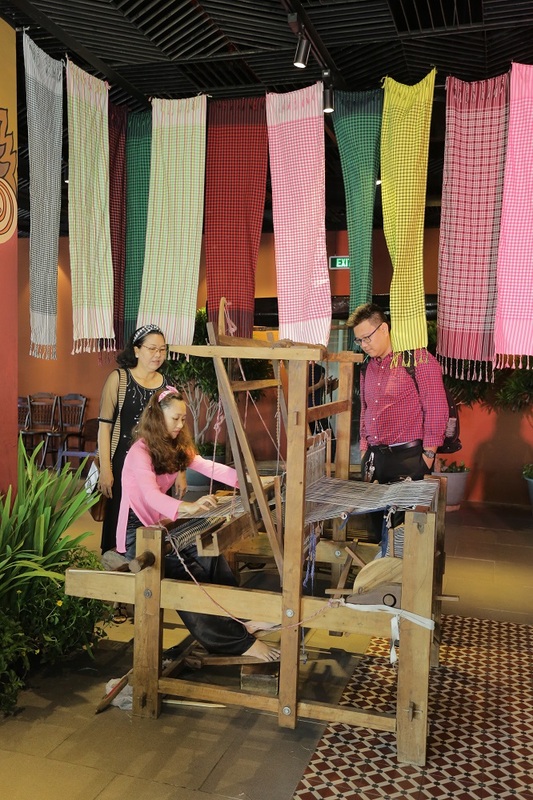 Products of many craft villages were also featured, such as Tân Quy Đông flowers, Sa Đéc powder and Định Yên straw mats. 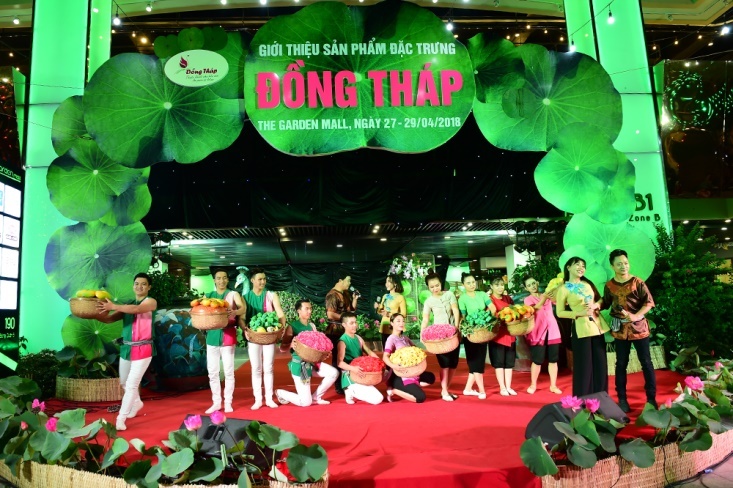 Visitors can experience and understand the lifestyle of the local people and the traditional cultural values ​​of Đồng Tháp, also known as the Pink Lotus Land. 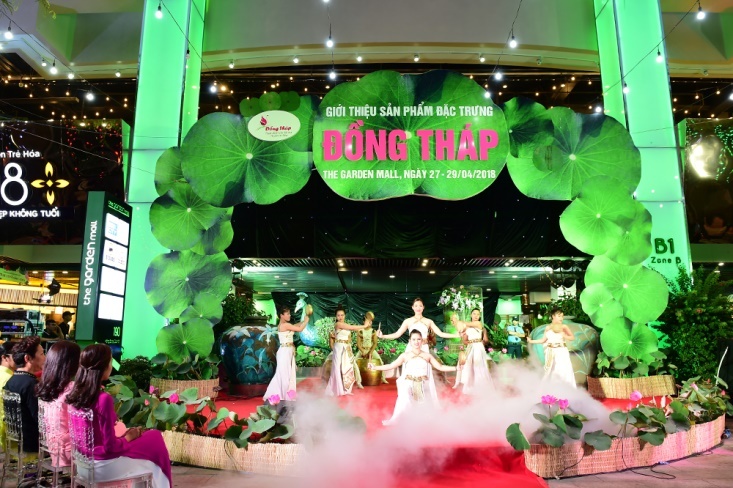 On the third floor of The Garden Mall, a Đồng Tháp Specialties Buffet was available at Cocochin Food Court, attracting many visitors. Each of the dishes costs only VND30,000 (US$1.3), including sweets, chewy sponge cakes, đúc cakes, trôi cakes, tangerines, jackfruits, mangoes, and lotus milk. 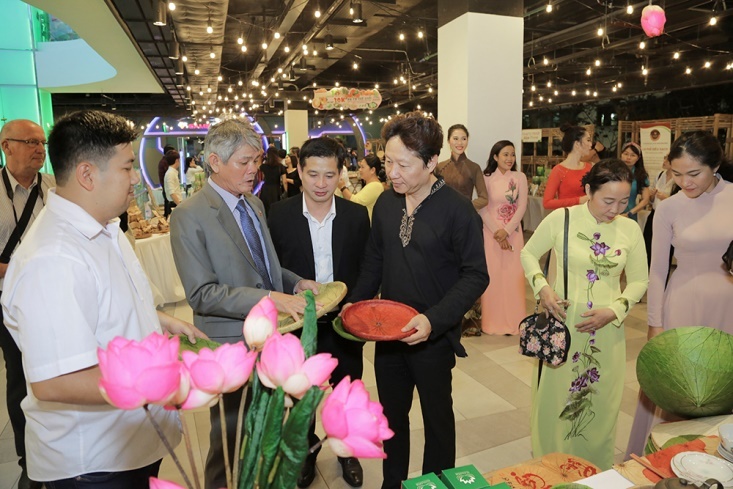 In addition to the display of products, the event was also a chance for the people of the city to experience a variety of cultural colors through special art performances such as amateur music, luxuriant night performances and country music performed by artistes of Đồng Tháp province and Théatre de Cholon.